The Fed holds policy meetings 8 times per year. 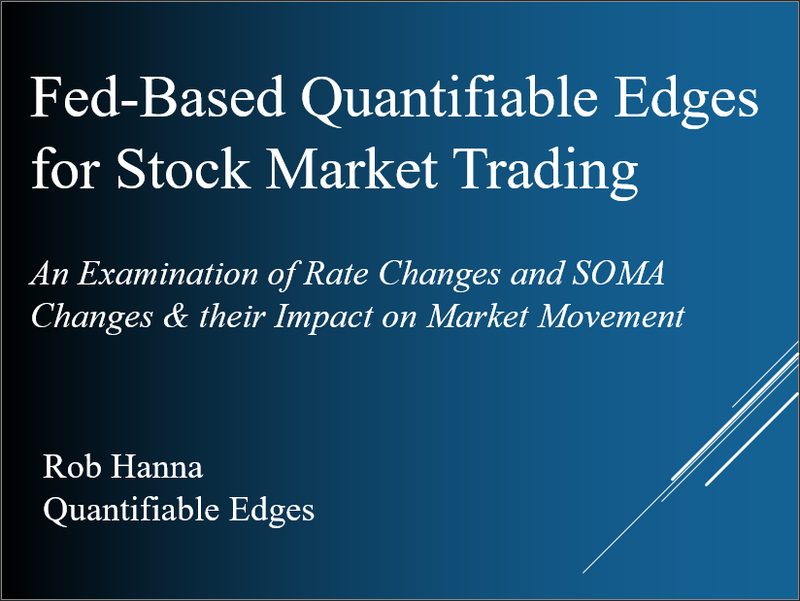 Many times since starting Quantifiable Edges in 2008, I have discussed the (primarily bullish) edge that exists on the final day of these meetings when the Fed releases its statement and announces any new policy changes. One question I often get about Fed Days is whether it matters if we are in a rising-rate environment, or a declining-rate environment? 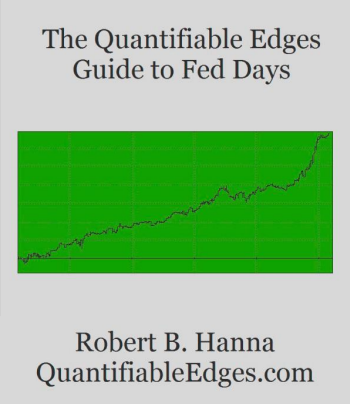 This is something I explored in the Quantifiable Edges Guide to Fed Days several years ago. 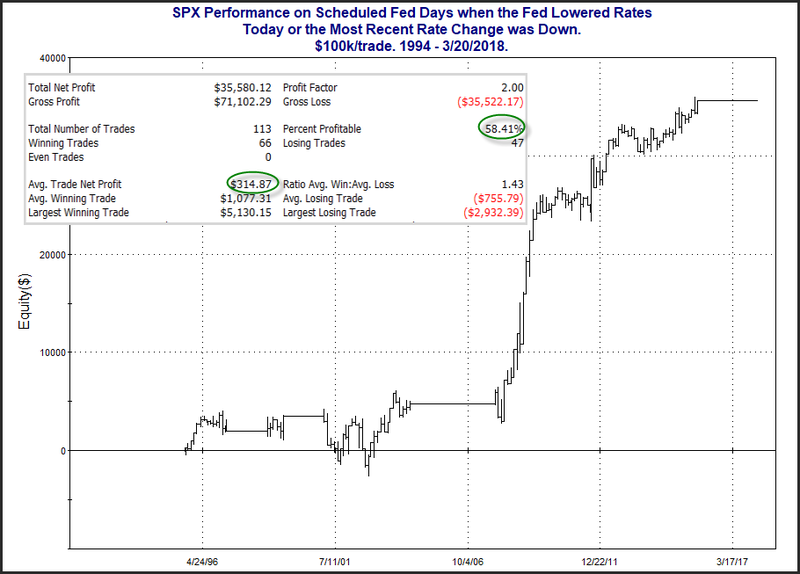 And when it comes to actual Fed-Announcement Day performance, I found the results to be somewhat surprising. The 2 studies below are updated from the book. They break down Fed Day performance by environment. 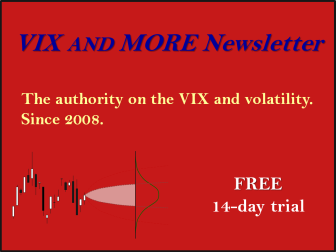 It does not seem to matter one bit whether the Fed has been accommodative or not. Fed Days have shown a bullish bias either way. You’ll note the “% Profitable” and “Average Trade” numbers above are almost identical! 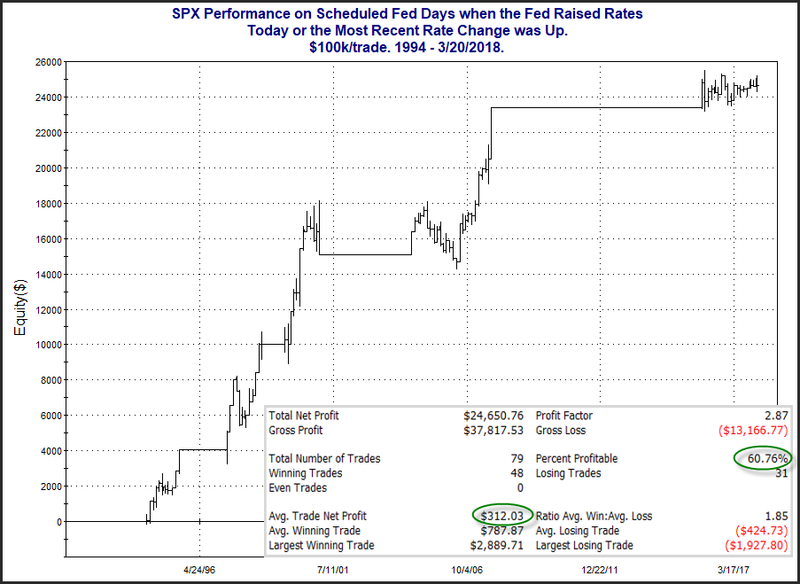 A lot of different factors DO matter when examining Fed Day performance. And you can learn about many of them on the blog or in the book. Interestingly, one factor that does NOT seem to matter, is whether the Fed is generally dovish or hawkish. Have a happy Fed Day tomorrow!